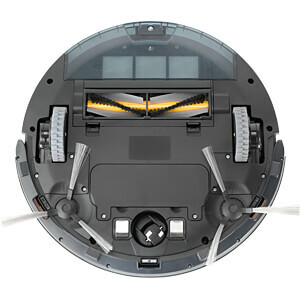 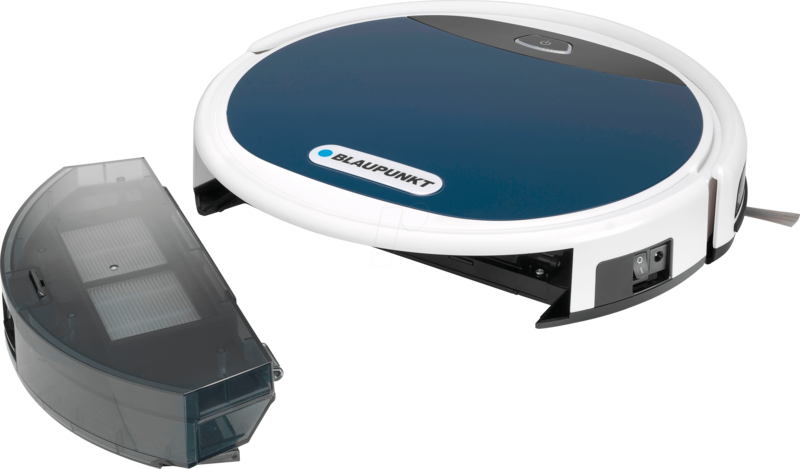 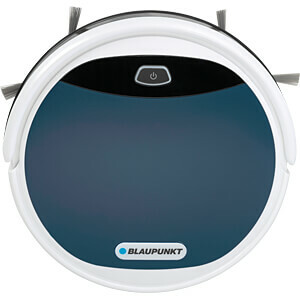 The Bluebot XEasy VCBB1XE from Blaupunkt is a compact, easy-to-use vacuum cleaner robot. 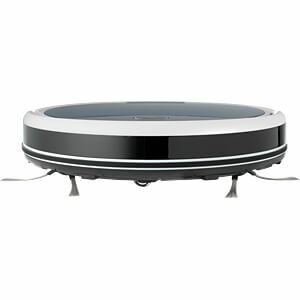 Thanks to its low height of only 7.8 cm, the vacuum cleaner robot can easily get under furniture. 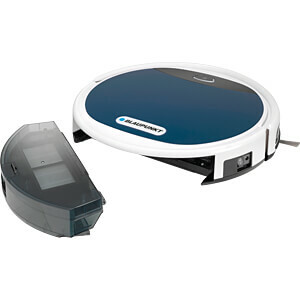 Press the "MAX" button to increase the suction power of the robot. 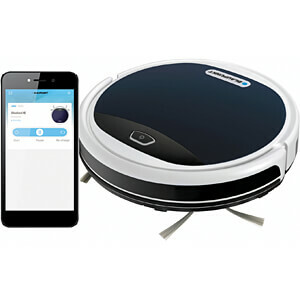 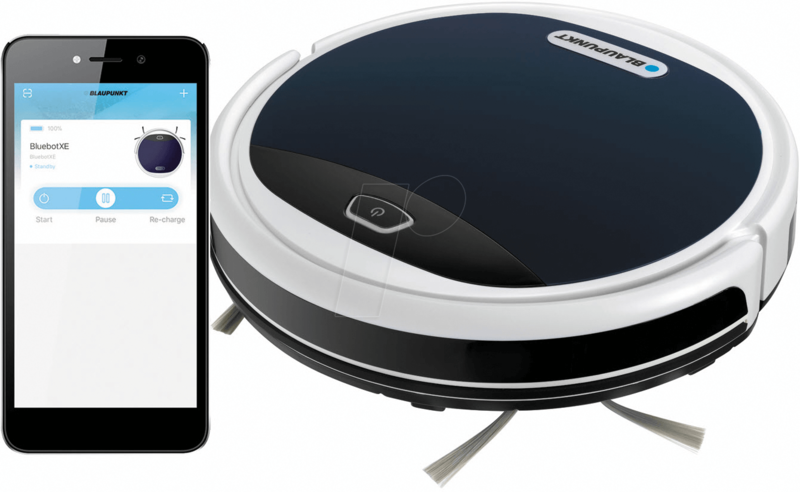 Operate the robot with the on/off button on the robot, with the remote control or with the extremely practical app, with which you can also set cleaning programs for different days and times. 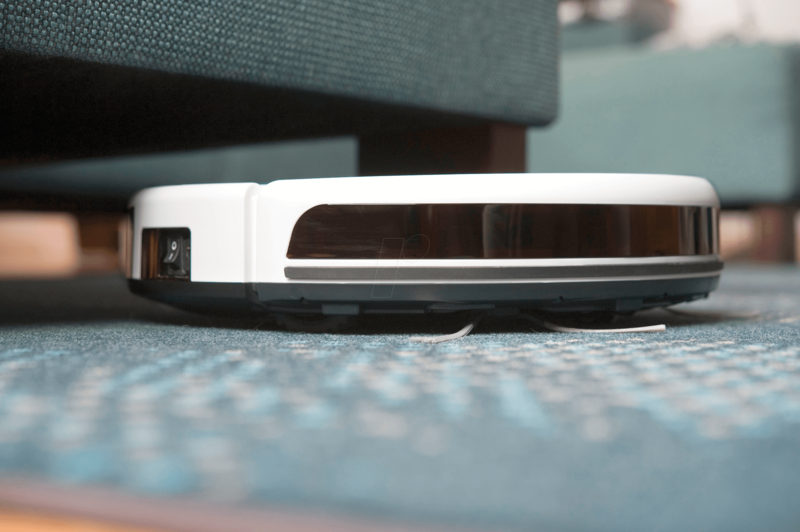 With its low height of 7.8 cm, this robot gets under most furniture, and thanks to its two side brushes it also reaches the corners. 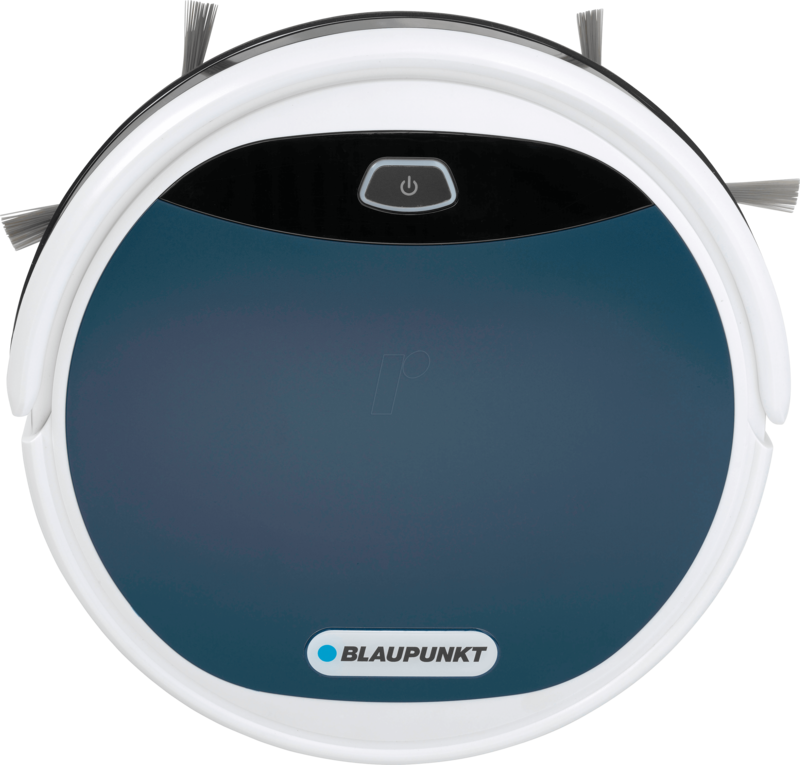 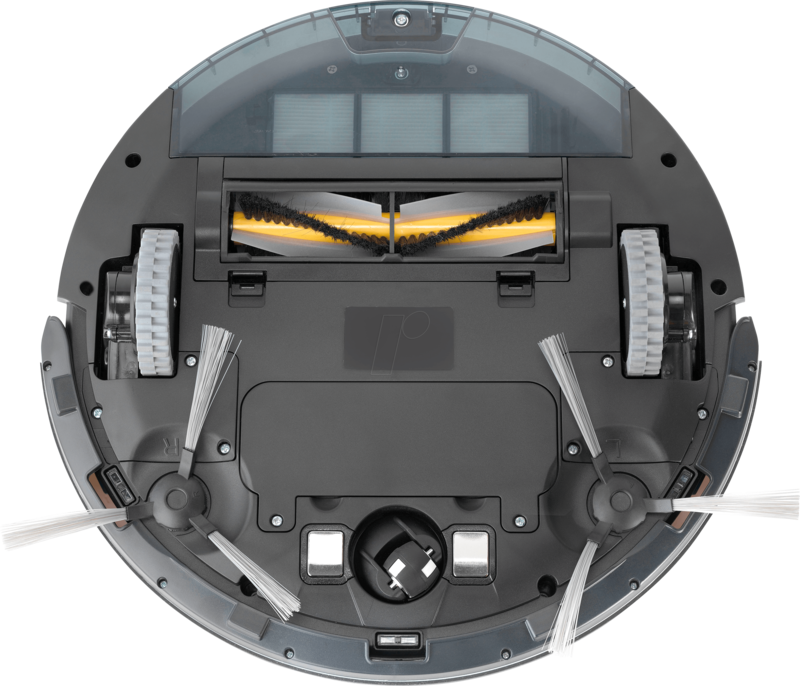 The robot automatically charges and resumes cleaning automatically when a cleaning schedule is set.